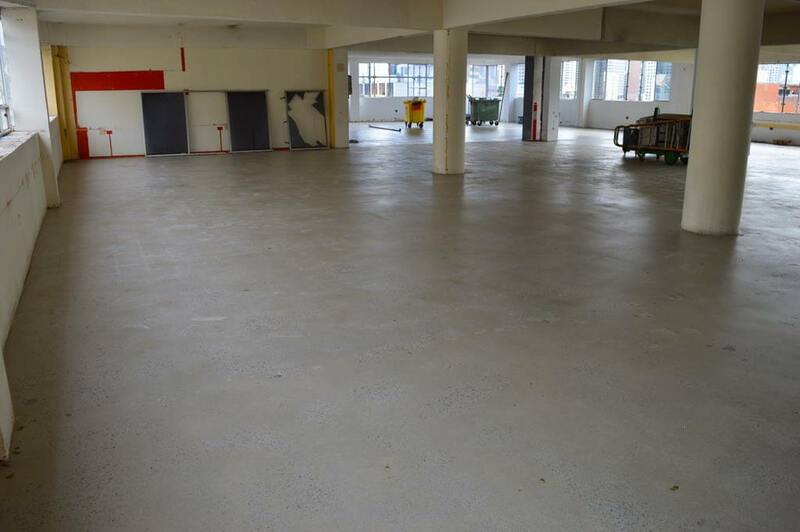 Perfect Concrete Care recently started Grind and Seal works for our client, Infinity Constructions, at a project in Surry Hills, Sydney. 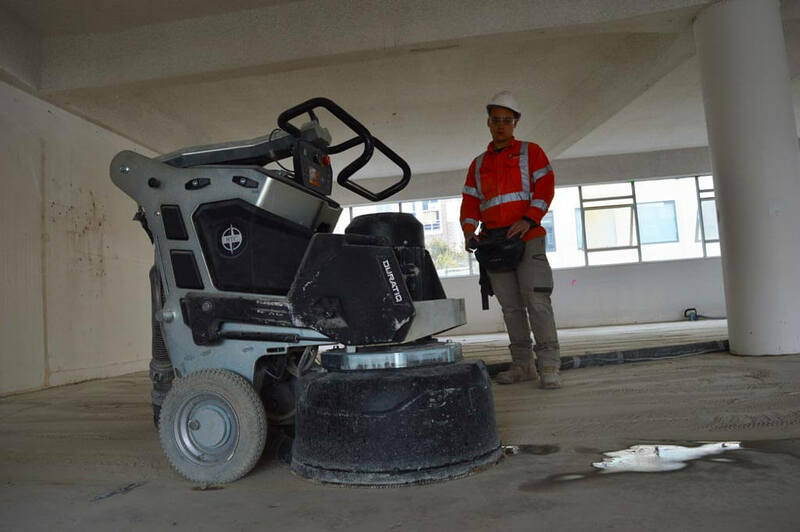 This project involved grinding and sealing of over 3570m2 of a multi-story building. 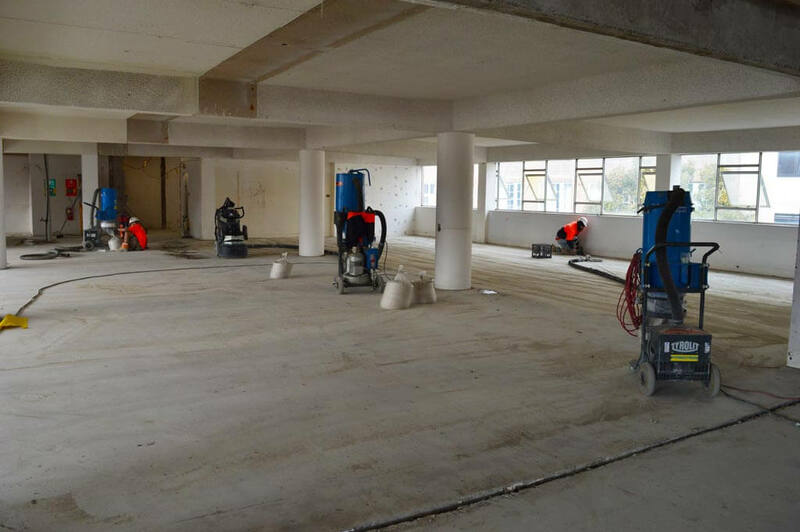 Firstly our team members carried out 1,230m2 of Vinyl Glue Removal with our two large floor grinders. 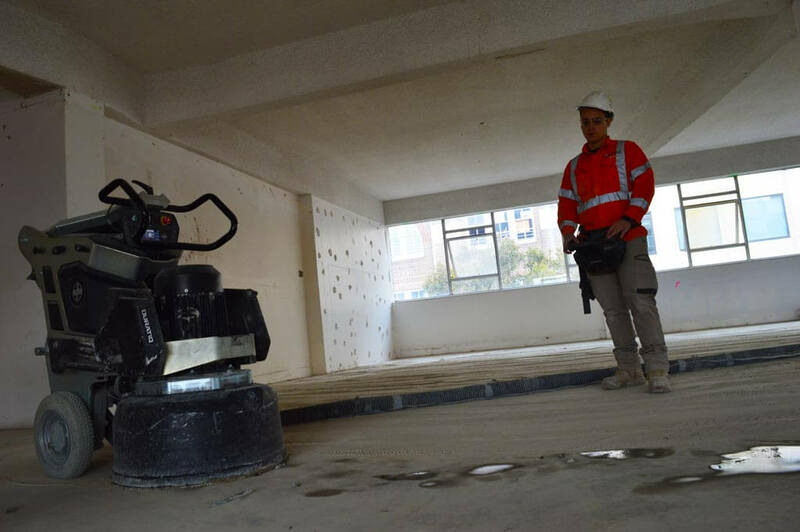 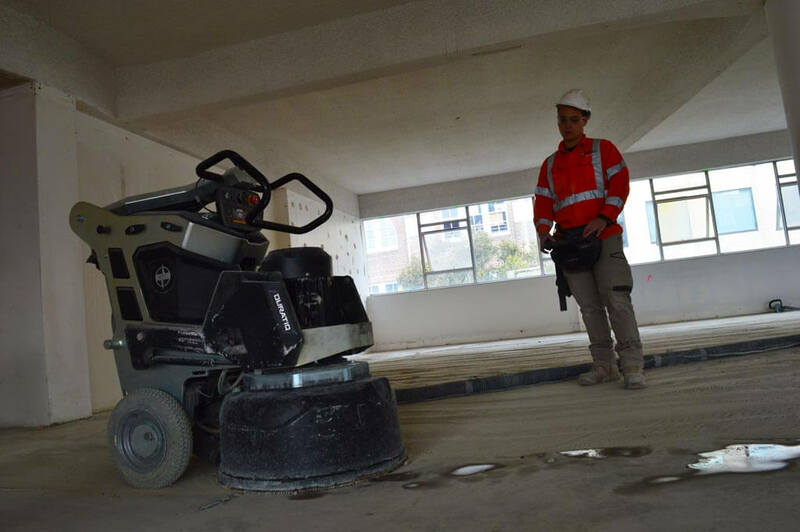 For this project, our supplier gave us the use of the HTC 800RX Remote Controlled Floor Grinder. 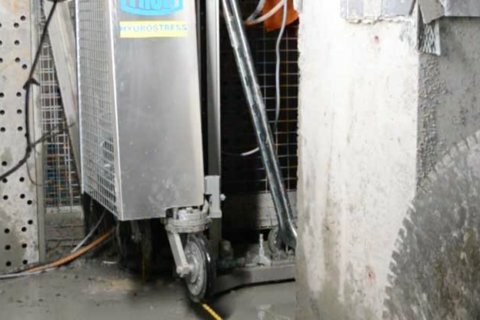 This grinder has proved very useful so far on the project as the operator can handle the dust extractors and surrounding areas without having to shut down the machine. 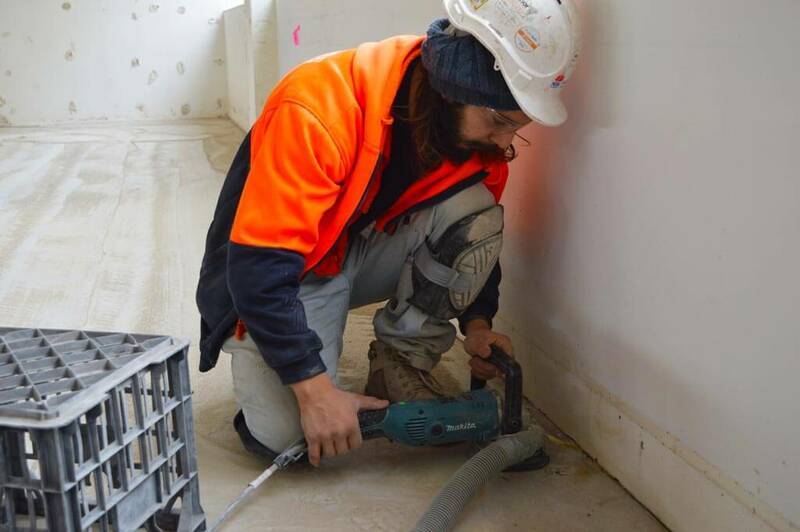 Once the surface was smooth and free from vinyl glue our team members carried out another pass with the grinders to smoothen out the slab. 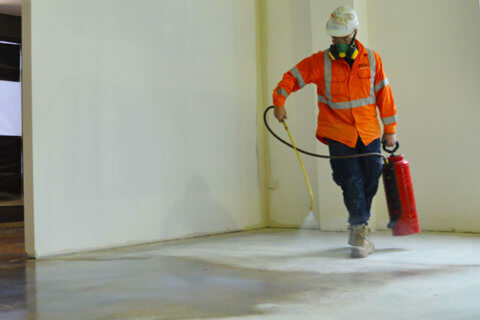 Next, our team members thoroughly cleaned the area with our Tyrolit 4500D Dust Extractors before applying the first two coats of sealer. 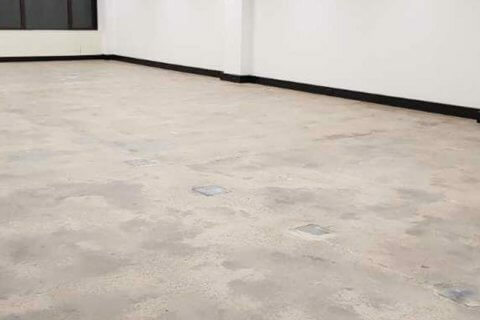 For this project, we applied Viroseal™ as we find it one of the best sealing agents on the market. 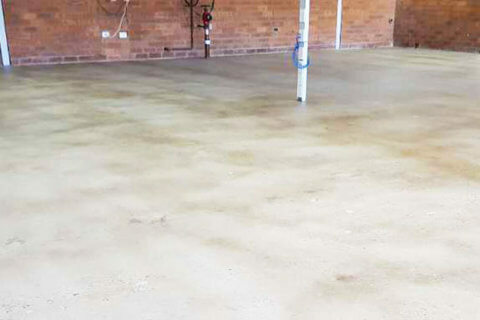 Once the sealer was dry, our team members then carried out a polish of the area with our Polivac. 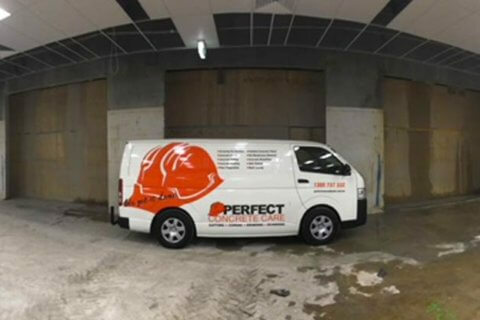 The Result: Our client Infinity Constructions is extremely happy with the works carried out so far. 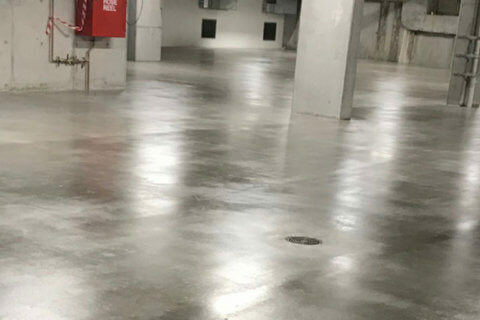 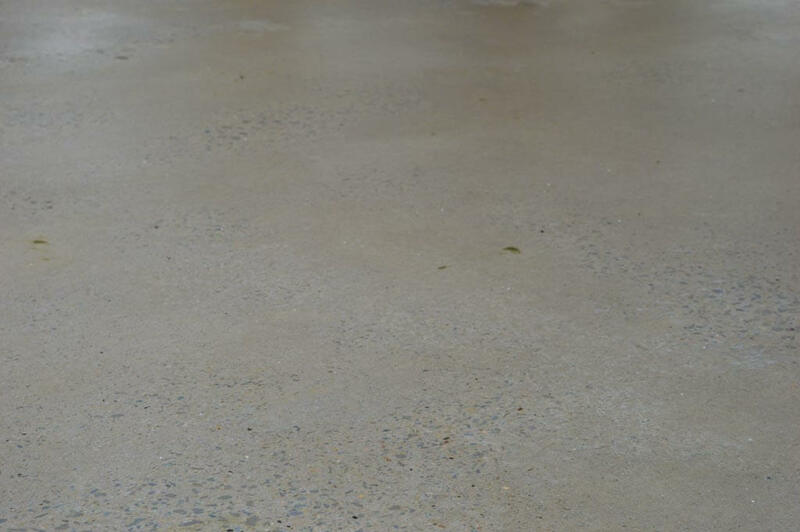 Perfect Concrete Care can carry out any size of Concrete Grind & Seal works you require, give us a call today on 0452 249 273 to discuss further. 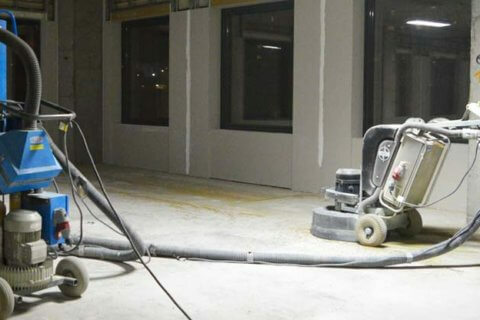 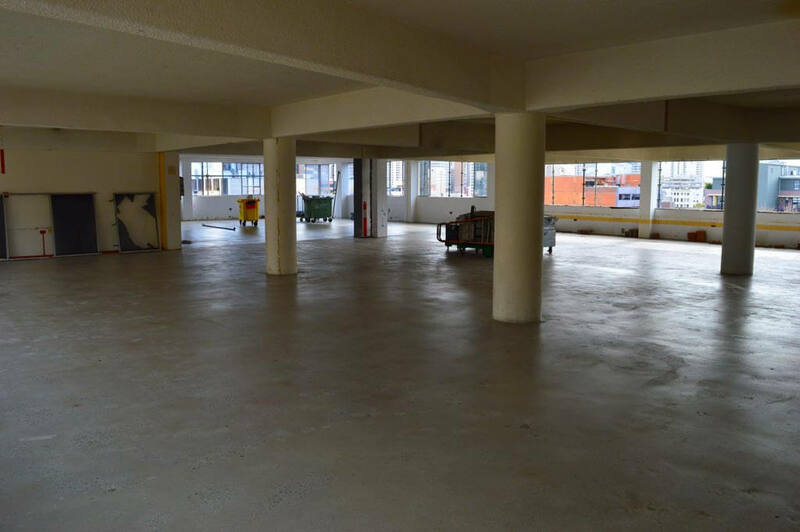 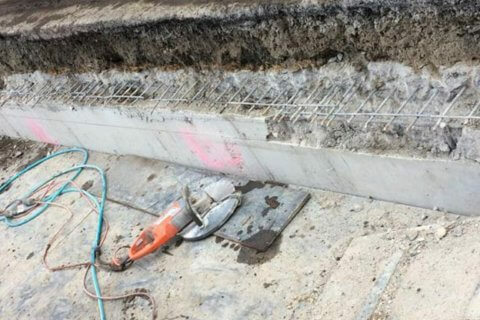 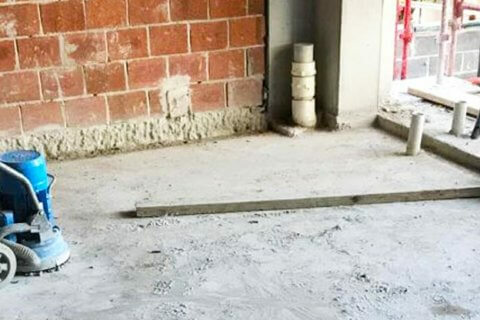 PERFECT CONCRETE CARE is capable of carrying out project like Grinding and Sealing of over 3570m2 of a Multi-Story Building in Surry Hills with a quick turn around, give us a call today on 0452 249 273.